Can Cyclists And Motorists Learn To Live Together? “All Randox Cases Must Be Reviewed Now”, Demands Mr Loophole! Clamp Down On Lawless Delivery Cyclists, Says Mr Loophole & Cycling Safety Champion! 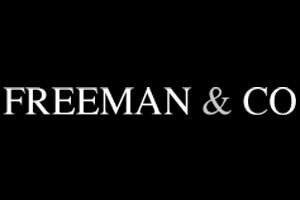 Freeman & Co Solicitors. 8 Oxford Court, Manchester, M2 3WQ. 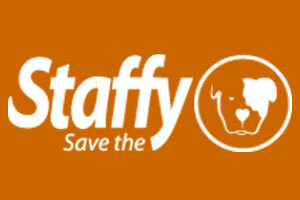 Tel:0161 236 7007. The Blog Nick Freeman is a trading style of Nick Freeman Limited, a company registered in England, Company No 06527671. VAT No: 678 2175 04. 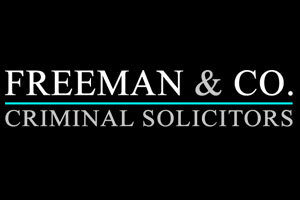 Nick Freeman Ltd is authorised and regulated by the Solicitors Regulation Authority (SRA 534306). © Nick Freeman Ltd, all rights reserved.